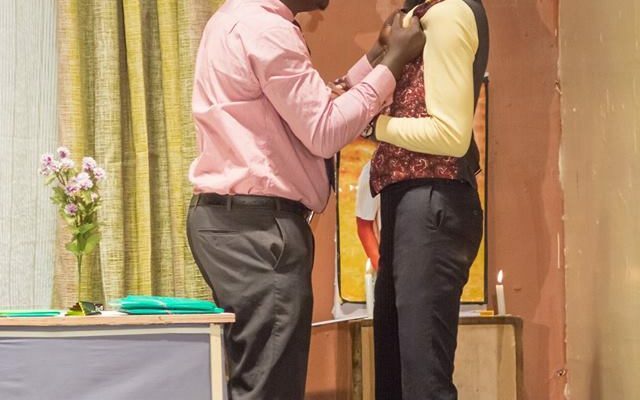 Hearts Of Art Stage’s An Astounding Play About Governance And Corruption at the Kenya Cultural Centre – Kenyatta University TV (KUTV). All Rights Reserved. 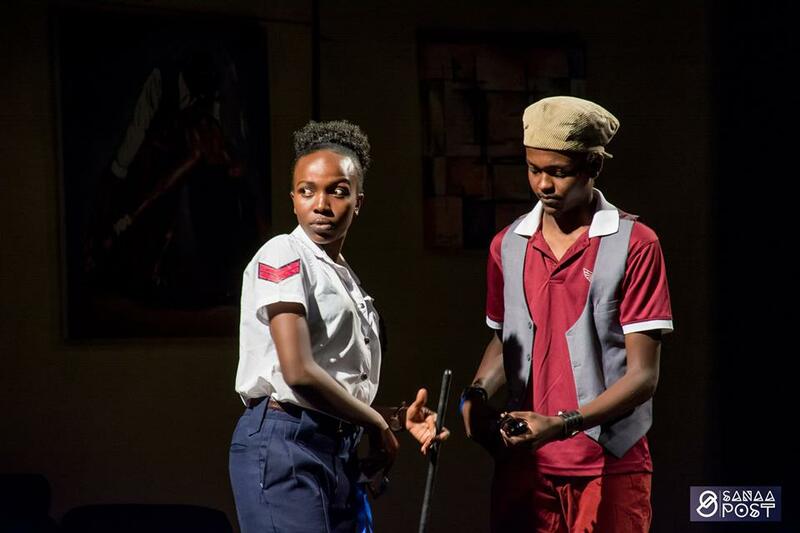 Directed by Caroline Coach Odongo, the play Deliberate Contempt, written by Walter Sitati and performed by the Hearts of Art Production at the Kenya Cultural Centre formerly known as Kenya National Theatre, spoke about governance depicting a selfish crop of leaders who are ready to overlook anything that curtails their syphoning of public funds. 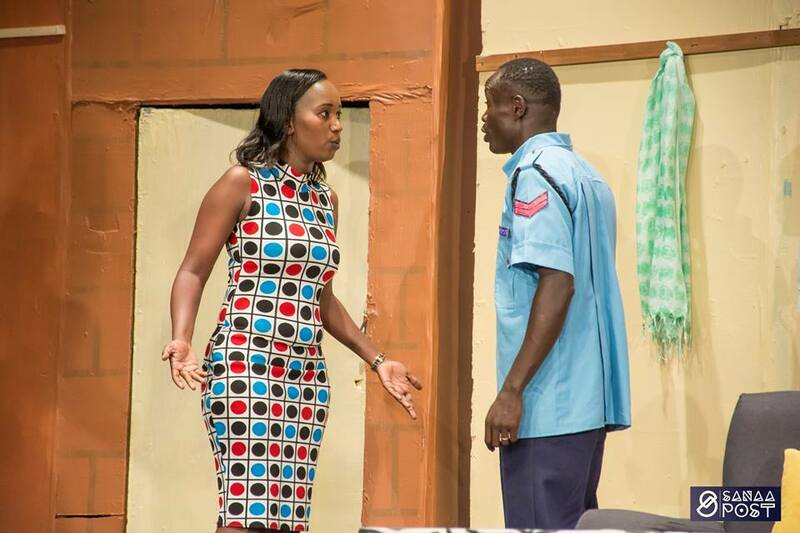 Governor Zuri, performed by Ben-Teke coerces a traffic police officer, played by peter kawa, to let go of his matatu which has been involved in an accident consequently killing the governor’s daughter. He seems to care for the matatu so much but not his daughter’s death. However the whole case is solved by the people’s favorite counsel Lesedi, played by Veronica Waceke also as the traffic cops wife. She sues both the governor and her Husband for corruption and negligence of duty respectively. 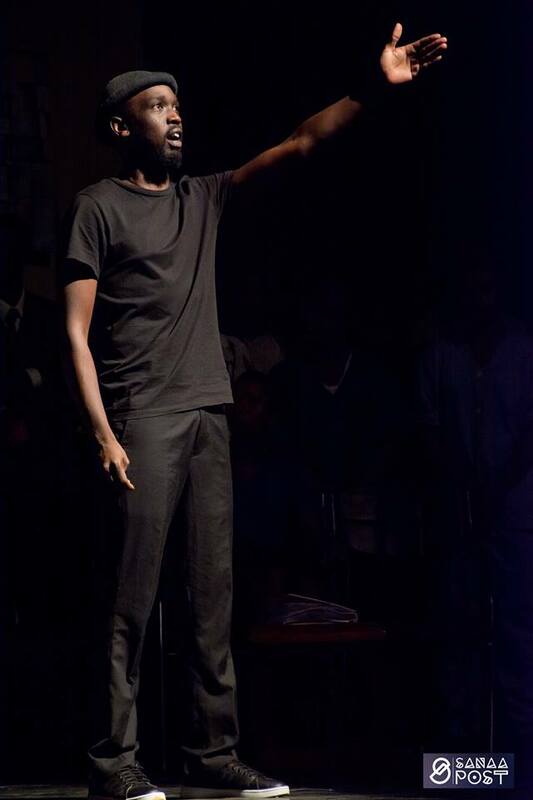 Former Chief Justice Dr. Willy Mutunga praised the play saying it is a clear indication of the country we are in today. He further stated that artists can change the narrative with their artistic skills. He said this as he attended the closing night of the play. The cast included of the legendary Gilbert Lukalia Peter Kawa, Ben Teke, Sam Psejen, Veronica Weceke, Melissa Kiplagat , Allan Wasike, Frazier Chilande, Pauline Kyalo, Allan Sifuna, Tracy Amandi. Mufasa The poet brightened up the show with his amazing spoken word performance that would summarize the whole performance.